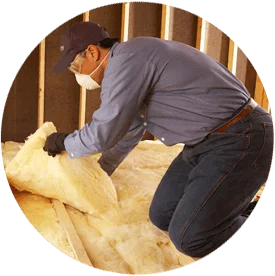 Do you need attic insulation installers serving Tulare and the surrounding areas in California? Call Broken Drum Insulation of Visalia. Get a quote for your attic insulation in Tulare or a surrounding area today by filling out the form on this page or calling 559-372-2960. Get a Quote for Your Attic Insulation in the Tulare, California Area! Are you ready to insulate your attic and start living more energy efficiently? Contact Broken Drum Insulation of Visalia and schedule a FREE consultation today! We serve homeowners throughout Tulare and the surrounding areas in California. Contact us online or by phone at 559-372-2960 to schedule your attic insulation project or get an estimate!